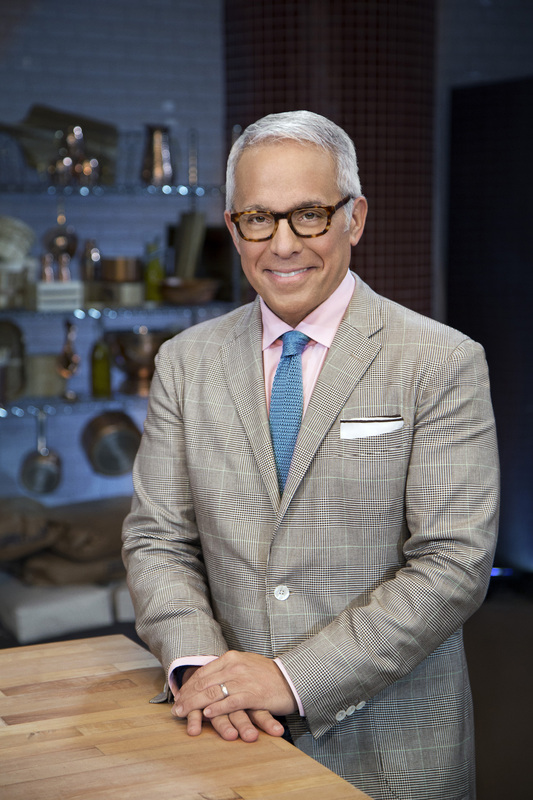 Geoffrey Zakarian is back to host the deceptive and suspenseful series, Cooks vs. Cons, where amateur cooks go head-to-head against professional chefs while concealing their true identities, adding to the mystery of this culinary competition! 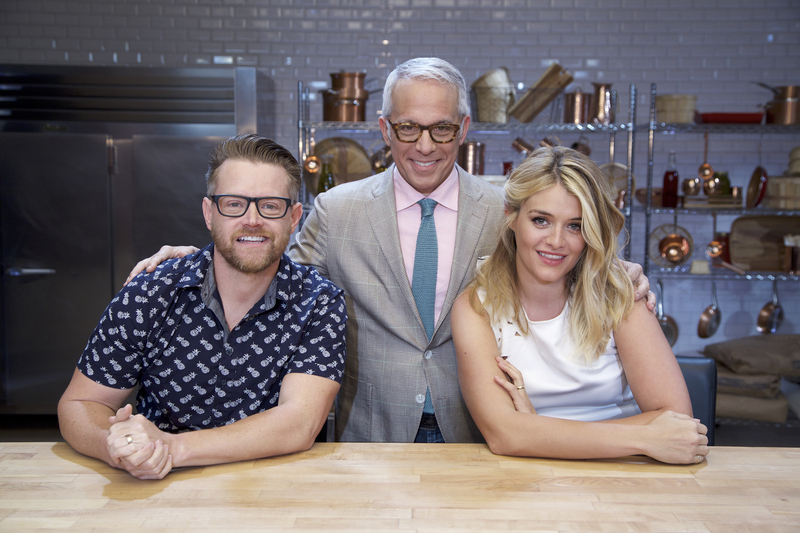 Each episode the contestants battle it out in two rounds of timed challenges to create delicious restaurant quality dishes using a secret ingredient. 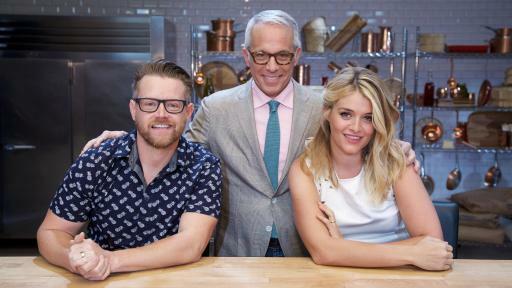 The pressure is on as a rotating panel of judges, including Richard Blais, Anne Burrell, Josh Capon, Monti Carlo, Scott Conant, Alex Guarnaschelli, Katie Lee, Marc Murphy, Daphne Oz, Marcus Samuelsson, and more, decide who is a novice in the kitchen and whose cooking skills have been seasoned to perfection. 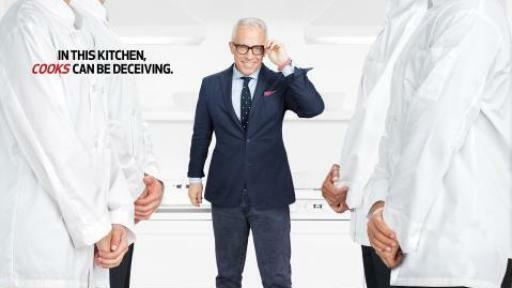 Tune in to Food Network on Sunday, July 10th at 10pm to see if you can figure out who’s who before the final reveal! 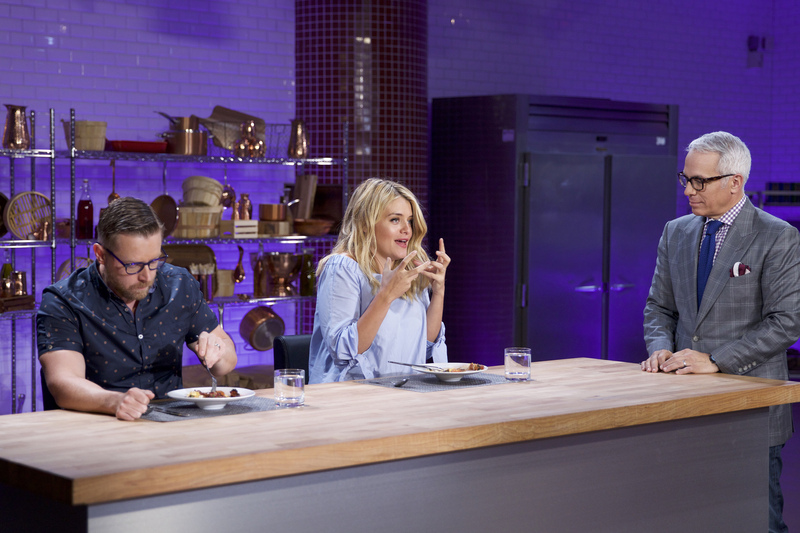 On the season premiere, the four contestants rush against the clock in two rounds of challenges, but as a surprising twist, they must incorporate condiments into a lip-smacking lasagna - a difficult task for any trained culinary professional. To make it even harder, the judging panel will be watching every step in the kitchen to spot any novice moves. 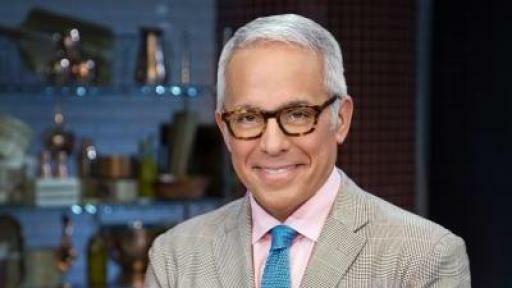 The cook whose dish does not make the cut will be eliminated. 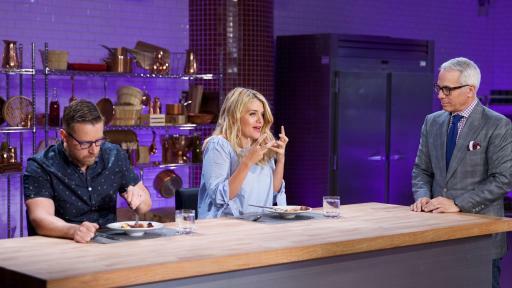 Then, the three remaining contestants will battle it out in a final round, where they must make a delicious dish, using a new secret ingredient - donuts. The winner will be determined based on taste and presentation, and only after the decision has been made will the contestants reveal their true identities. If a professional’s dish is best they will take home a prize of $10,000, but if an amateur can beat the odds and the competition, they are rewarded with an even bigger prize of $15,000! 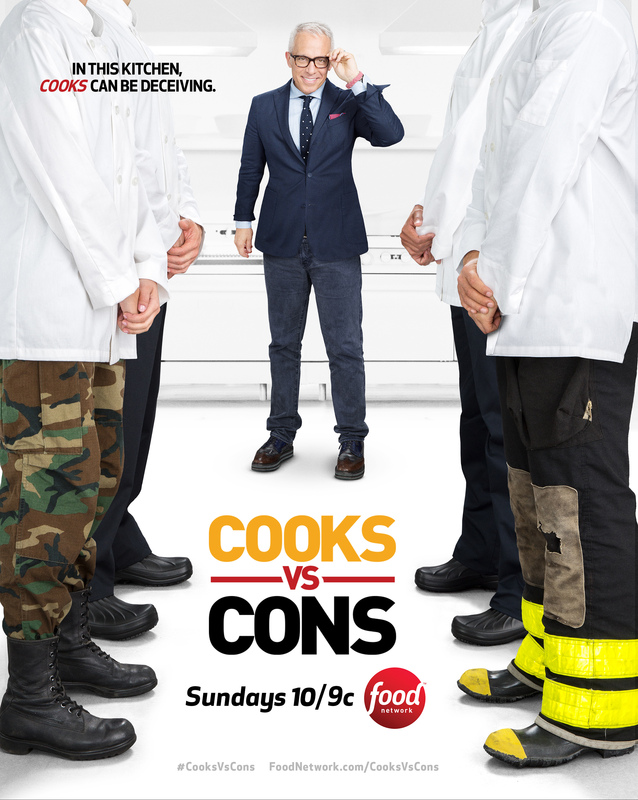 Fans can catch highlights from the show at FoodNetwork.com/CooksVsCons, and they can take a quiz to find out if they have what it takes to pose as a pro chef and they can share the results on Twitter using #CooksVsCons.